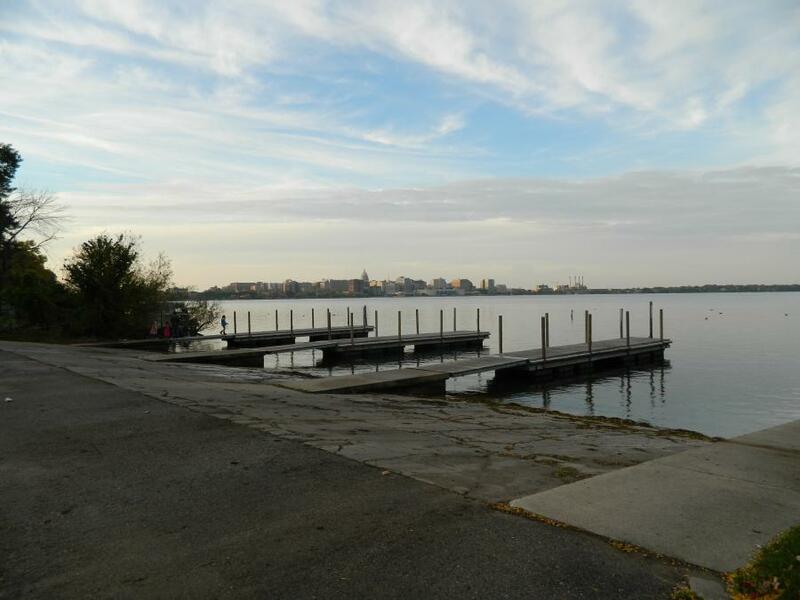 The City of Madison Parks Division will hold a public input meeting regarding 2018 improvements to the Boat Launch at Olin Park. The City is proposing to replace the concrete ramps in the spring of 2018. At this meeting, Madison Parks will discuss this project and seek input on the ramp replacement. This meeting will be held at the below time and location. The public is invited to attend this meeting to provide comments on the proposed project. If you have questions or comments but are unable to attend the meeting, please contact Corey Stelljes at (608) 266-6518 or cstelljes@cityofmadison.com.